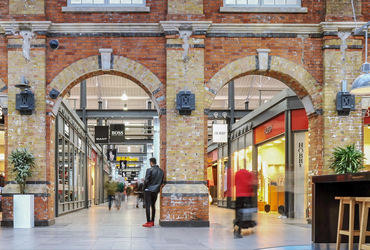 Swindon in Wiltshire has long been a go-to destination for dedicated shoppers hailing not just from the South West but further afield, with regular coaches arriving from as far away as the Midlands and South Wales. 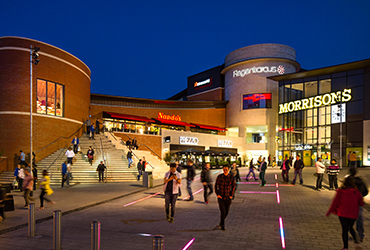 Whether you’re looking for brands and bargains in impressive shopping malls and outlets, or something out of the ordinary in quirky boutique shops, Swindon is the perfect destination for a spot of retail therapy. 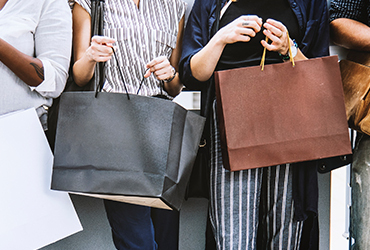 The West Swindon Shopping Centre is best known for its massive ASDA but it’s also home to a host of independent stalls with appealing gifts for all the family, from movie memorabilia to bespoke jewellery. 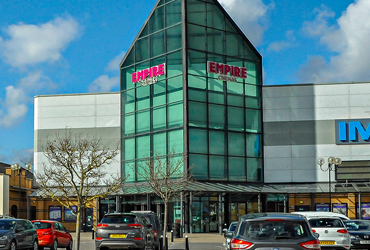 The shopping centre is also adjacent to the Link Centre, Swindon’s largest recreation facility which offers an enormous array of sports and leisure activities suitable for all ages, abilities and interests. 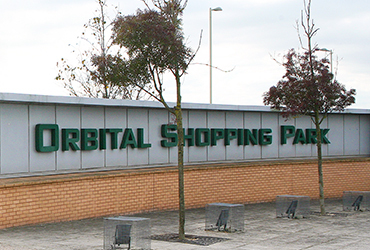 Shopping until you drop is always on the agenda at the Orbital Shopping Park, a popular destination for residents of North Swindon and the nearby Cotswolds. The Orbital includes a large M&S, Outfit, Boots, New Look and Argos. 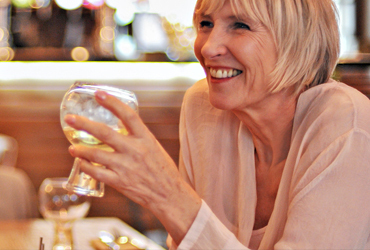 There is also a state-of-the-art DW Fitness First, or for those who prefer more sedate pursuits, a large library and a Costa. 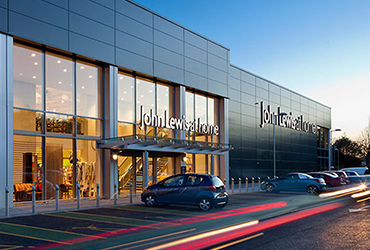 Located barely ten minutes from M4 junction 16 and only five minutes from Swindon town centre by car, Mannington Retail Park is an easily accessible site with a variety of shops, notably the quintessentially English, John Lewis At Home, and another favourite of Middle England shoppers, M&S Simply Food.